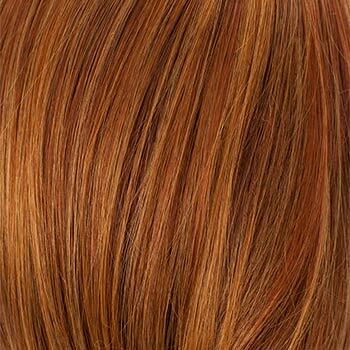 Special Note: Amali is also available in Rooted colors at a slightly higher price. 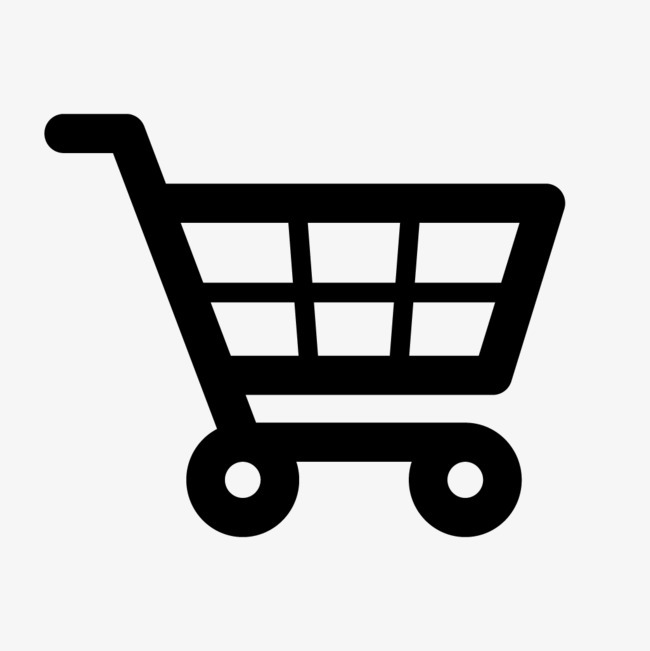 See its separate listing under Amali Rooted. 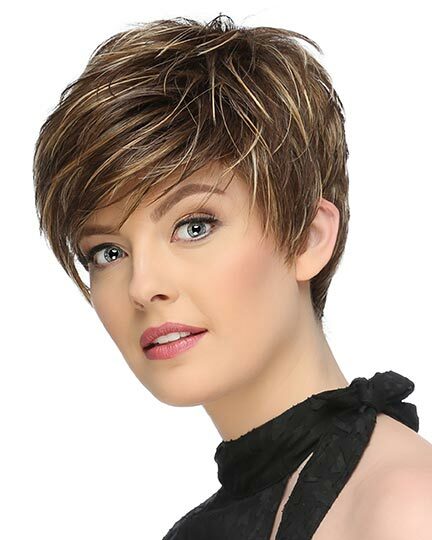 Bangs: 4.0" - 4.5", Nape: 3.25", Sides: 4.0" - 5.0", Crown: 7.5" - 5.0", Overall: 14.0"
Amali by Tony of Beverly has great natural flow in this smooth chin length bob with chipped ends, a slight lift in the crown that holds the shagged layers just in place, and a sweep of face framing bangs. 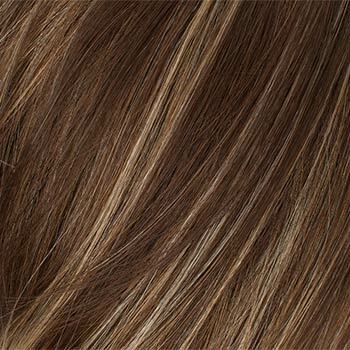 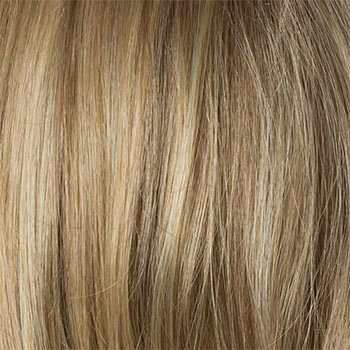 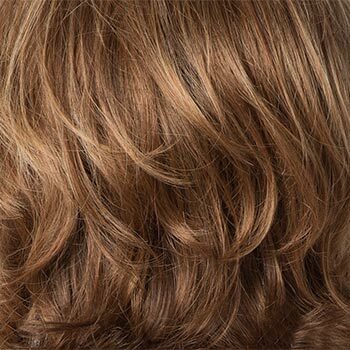 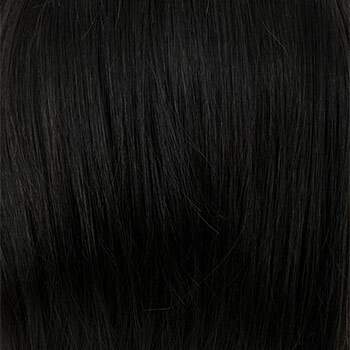 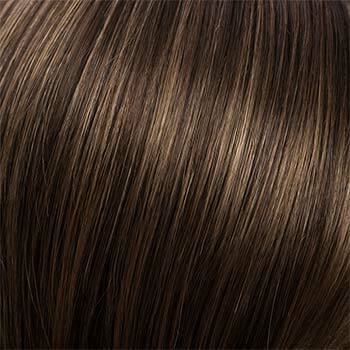 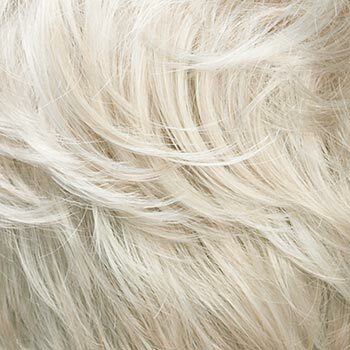 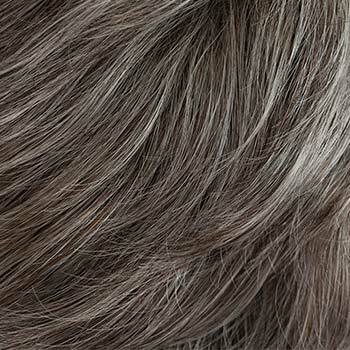 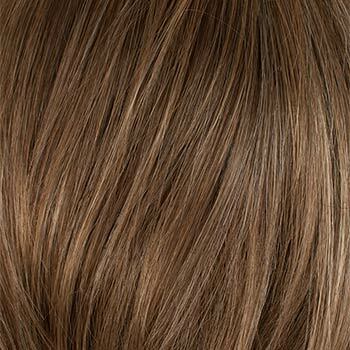 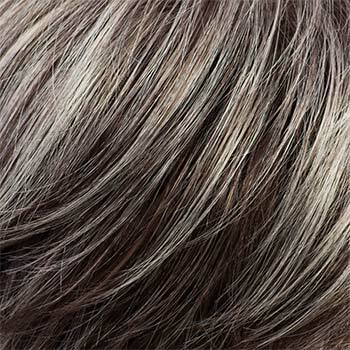 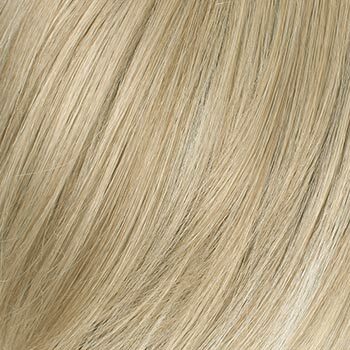 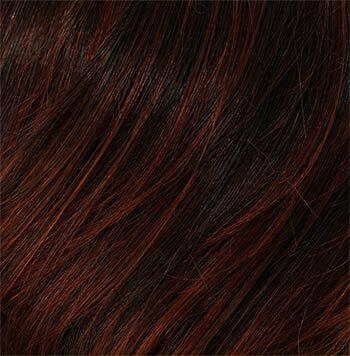 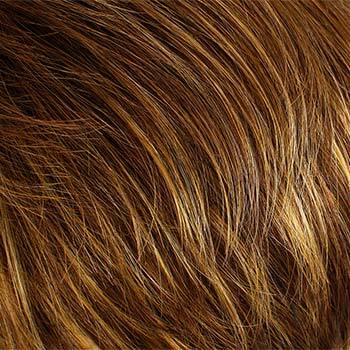 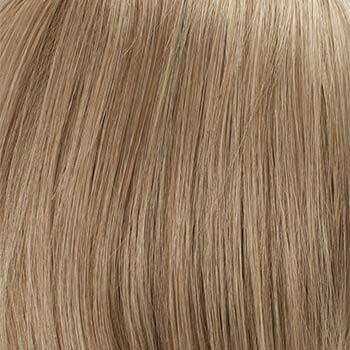 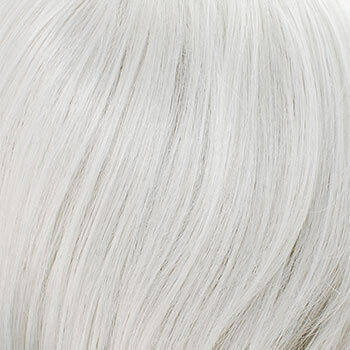 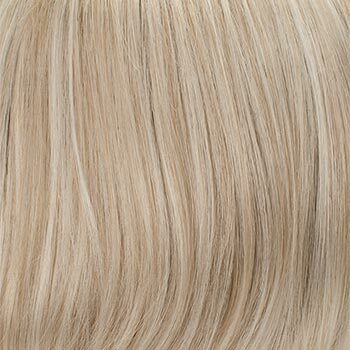 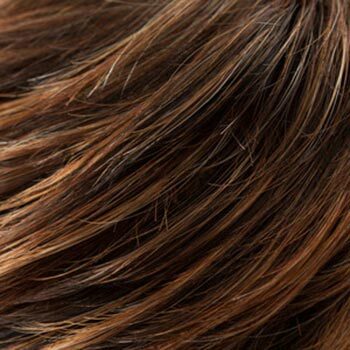 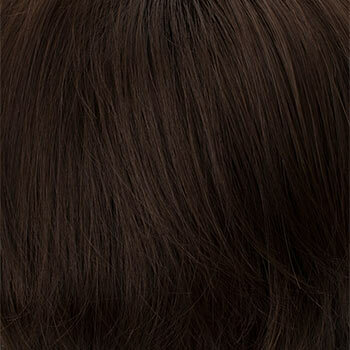 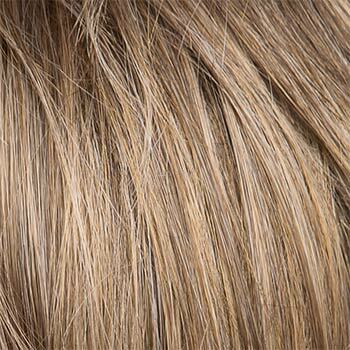 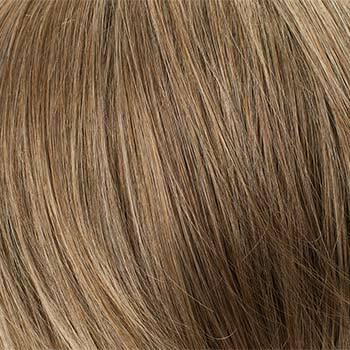 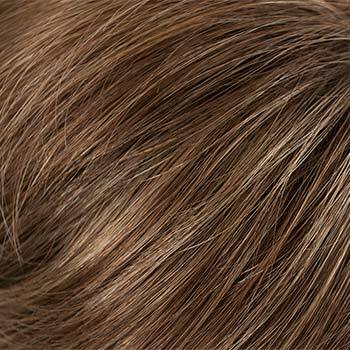 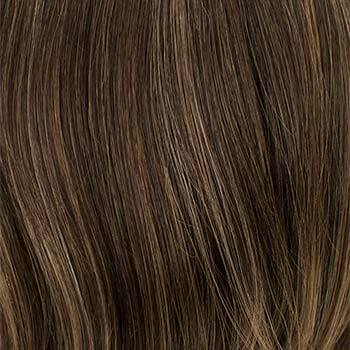 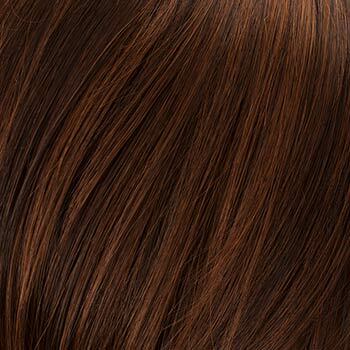 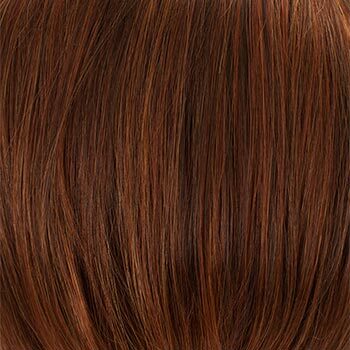 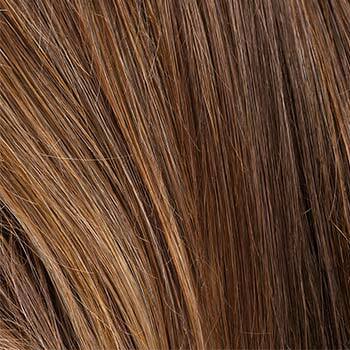 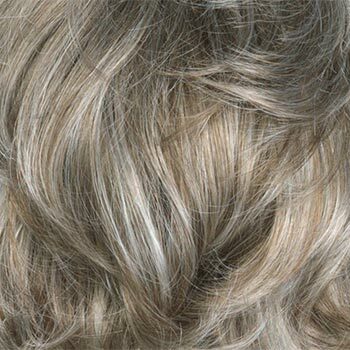 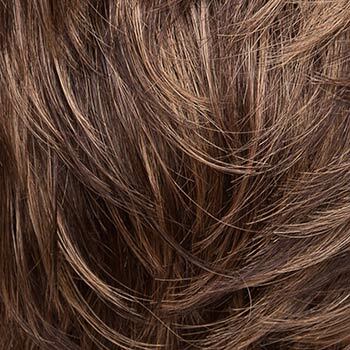 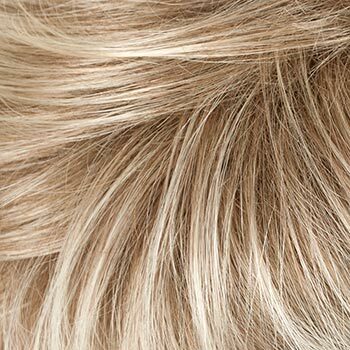 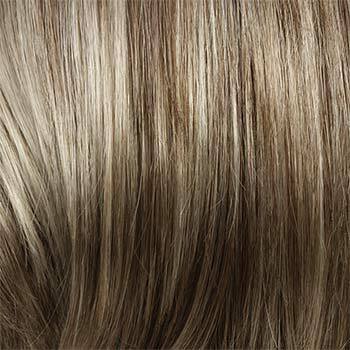 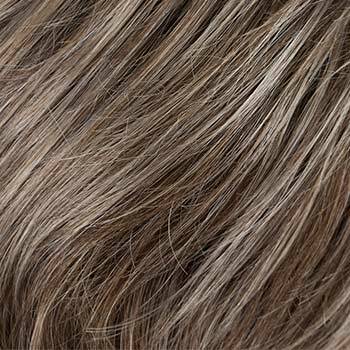 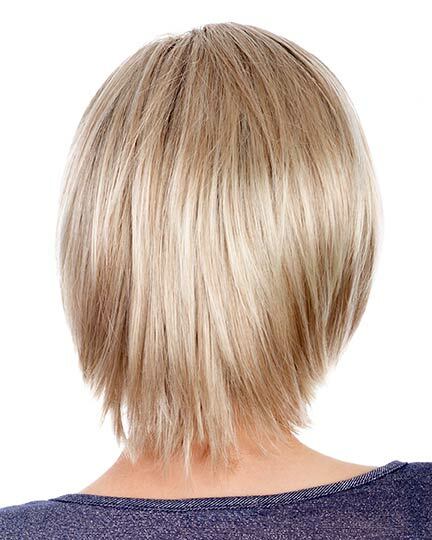 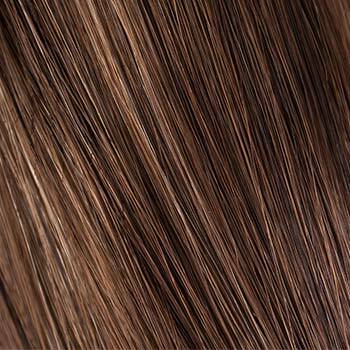 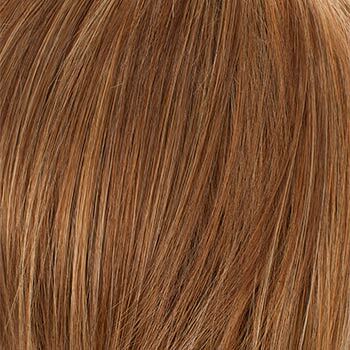 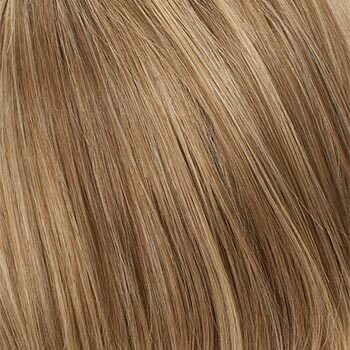 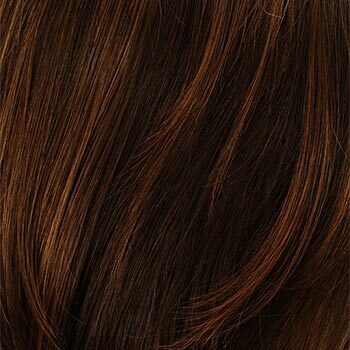 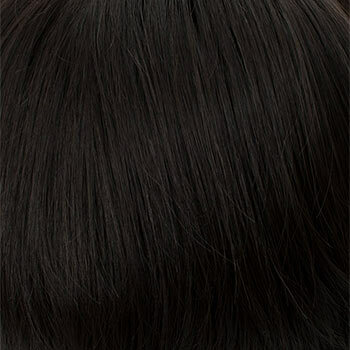 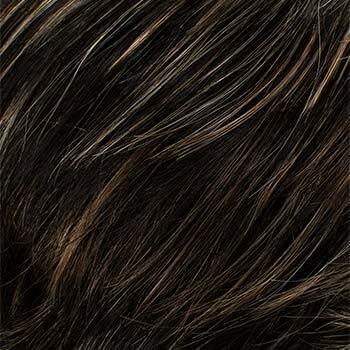 The Amali wig is made with EluraBlend Fiber, an exclusive proprietary blend of Kanekalon modacrylic fibers. 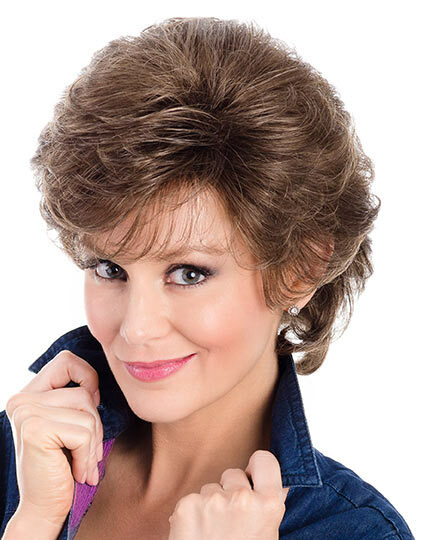 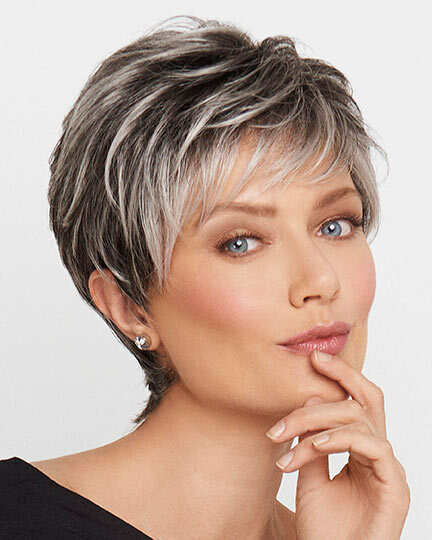 Tony of Beverly Amali wigs feature a classic full cap (Heritage Cap) that provides a natural lift and full volume at the crown which is covered with a closed lace material. 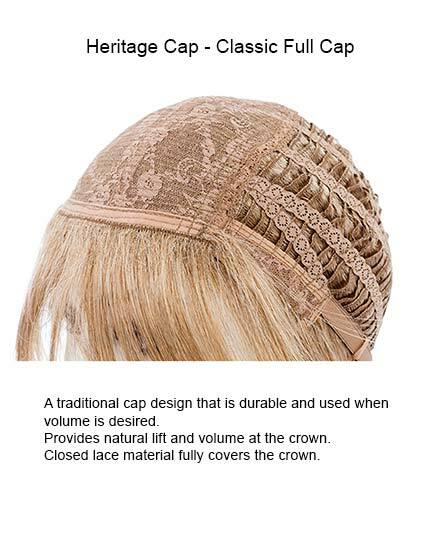 A Heritage Cap is durable and appropriate when volume is desired. 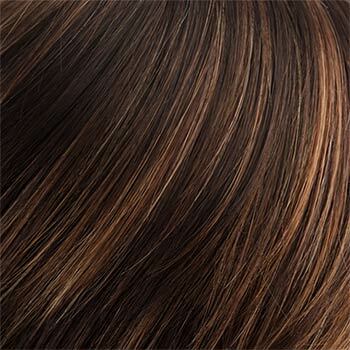 The second color way shown of Amali is Cognac. 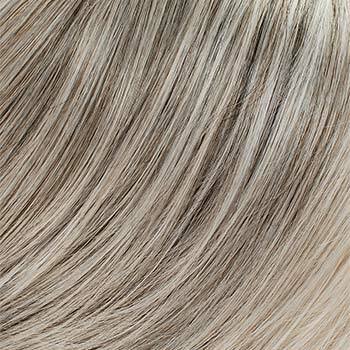 The third color way shown of Amali is Rooted Champagne, a rooted color. 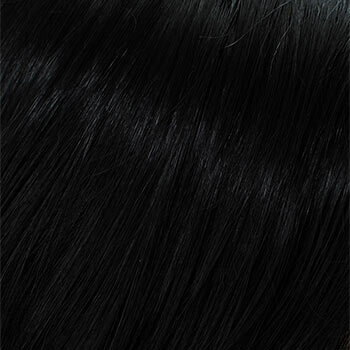 The Amali wig weighs 93 grams. 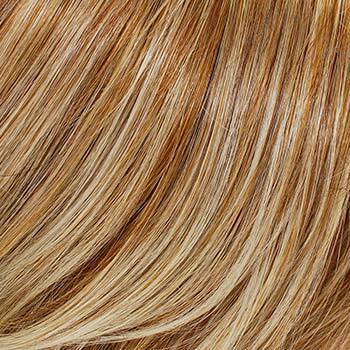 There are 43 colors available for Amali. 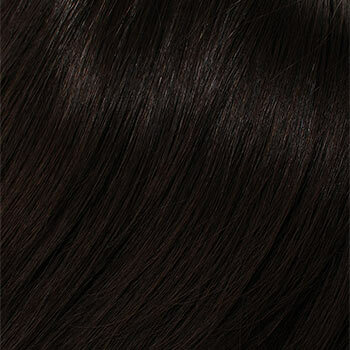 To Buy Amali, Click On A Small Swatch Below. 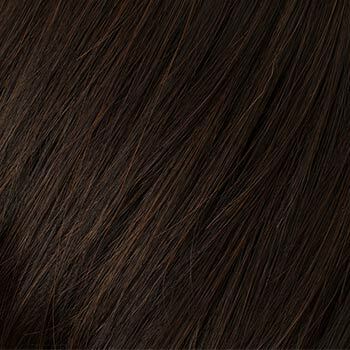 If you would like to discover other products that share some of Amali's qualities try the links below. 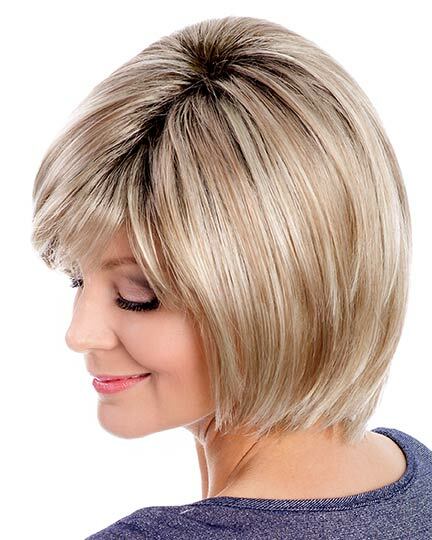 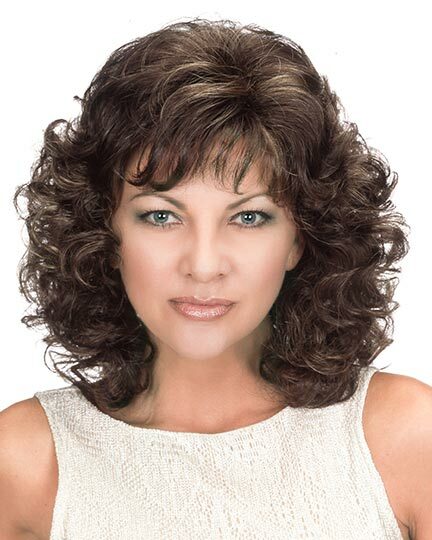 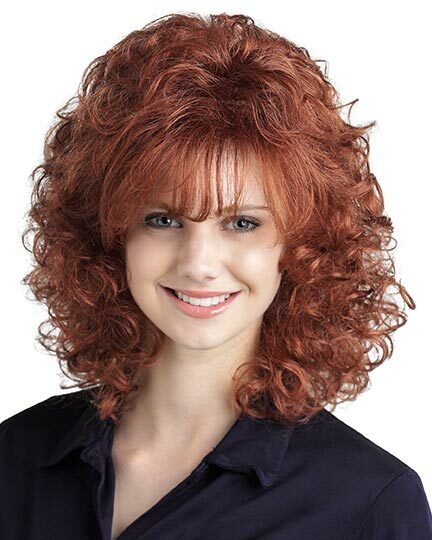 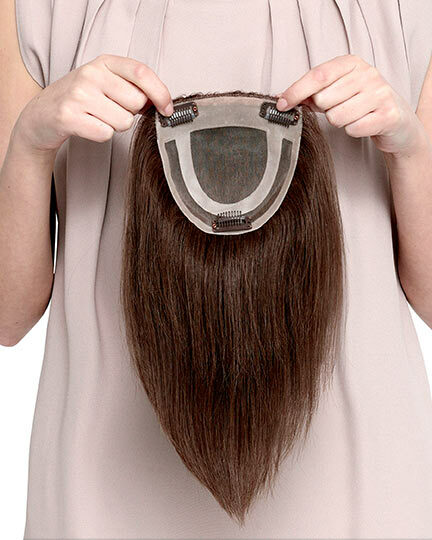 Finally, a wig with a generous amount of hair. 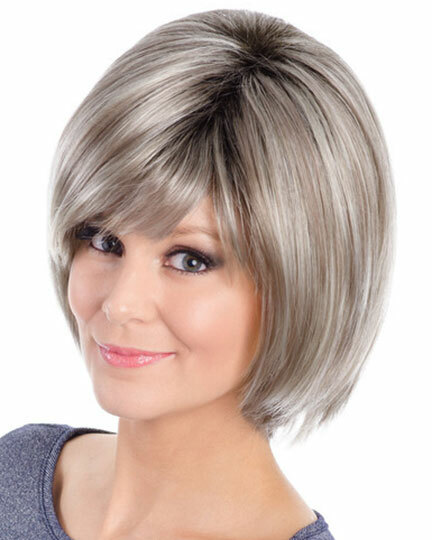 They make wigs too skimpy now, and this is just right.